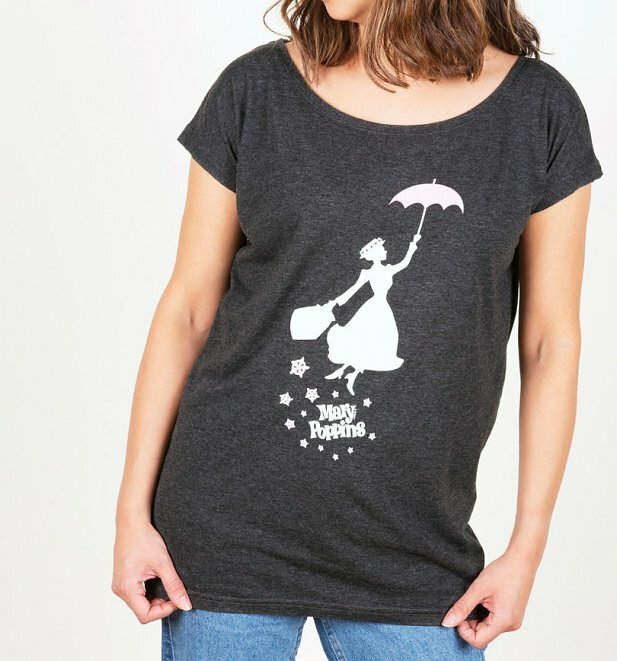 Whether 'poppin' to the shops or 'poppin' in on a pal, this delightful Disney t-shirt will make the experience all the more magical! 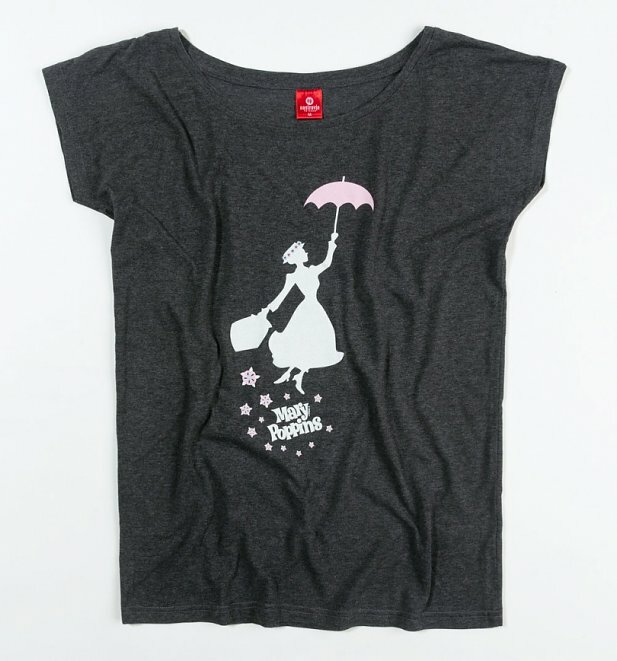 Featuring nanny of the moment, Mary Poppins in a fabulous silhouette design, this tee will leave you flying high. Accessorise with a magnificent brolly and carpet bag for max effect!